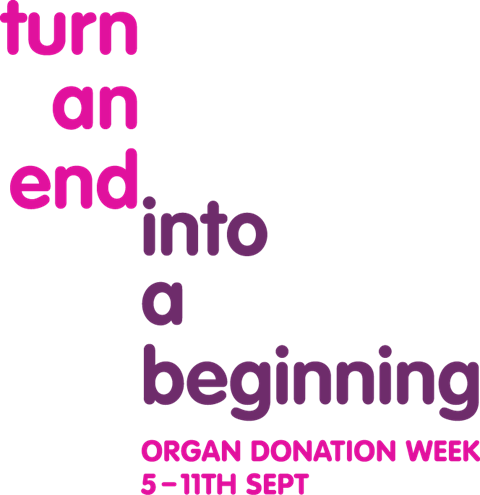 activity and events from charities, professional bodies and everyone with an interest in organ donation. so just because we're nearly at the end of the week, doesn't mean we can stop here. We've got some great videos that we would really love for you to share on your social media channels. Once again, thank you for your support and helping to raise awareness of organ donation and the need to start a conversation.